Dont feel you are ready to take part in CrossFit? Why not come try our CrossFit Lite sessions? 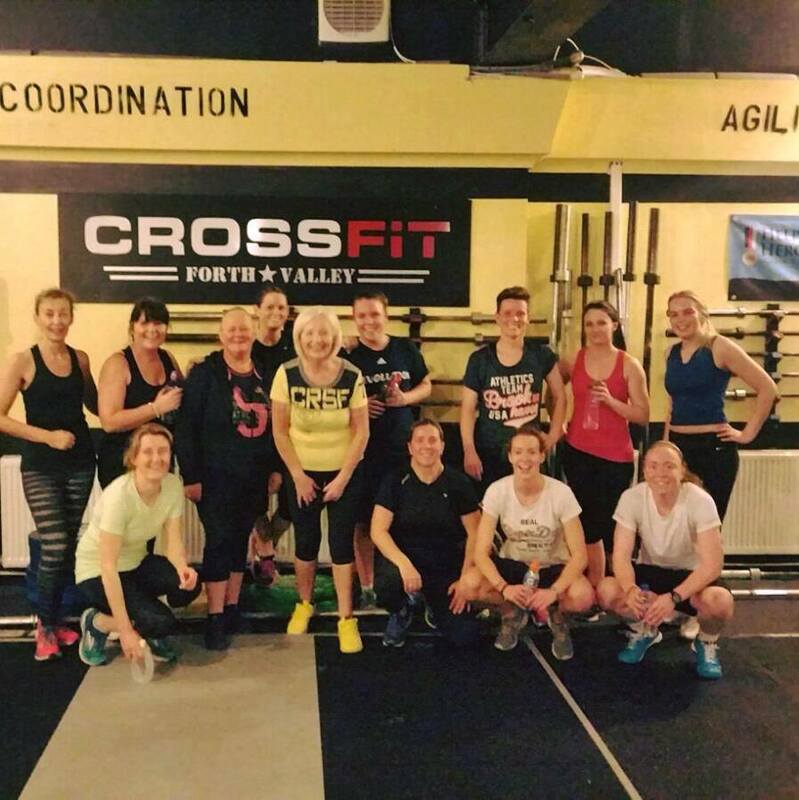 Please drop us an email at crossfitforthvalley@outlook.com if you fancy coming along!